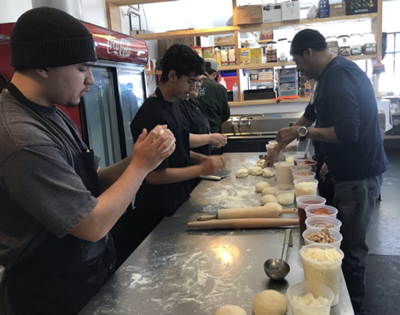 YouthWorks has been awarded a grant of $1.1 million over three years to engage sixty-two disconnected youth and young adults in job training and certification. 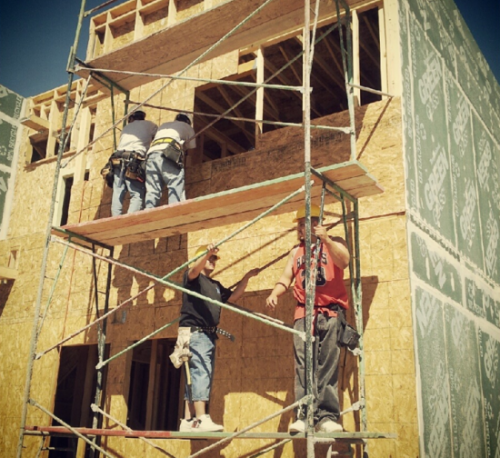 One team of young people will work with Santa Fe Habitat for Humanity constructing homes for low-income families. The other team will train and earn certification in the culinary field under the direction of Chef Carmen Rodriguez, YouthWorks culinary program coordinator. This grant is one of only two awarded in New Mexico, with sixty-five grants awarded nationally. According to the Department of Labor, these awards “mark a significant expansion of YouthBuild.” The new model allows grantees to offer training in locally in-demand industries beyond construction, such as healthcare, information technology, hospitality and retail services, and logistics. For more details about the award, click here.